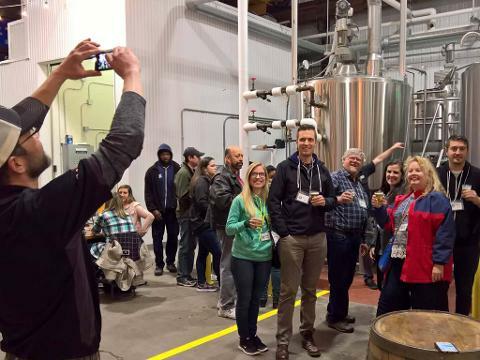 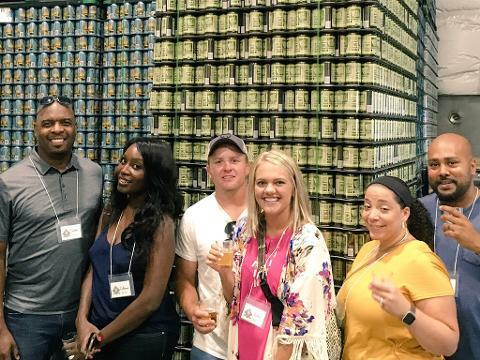 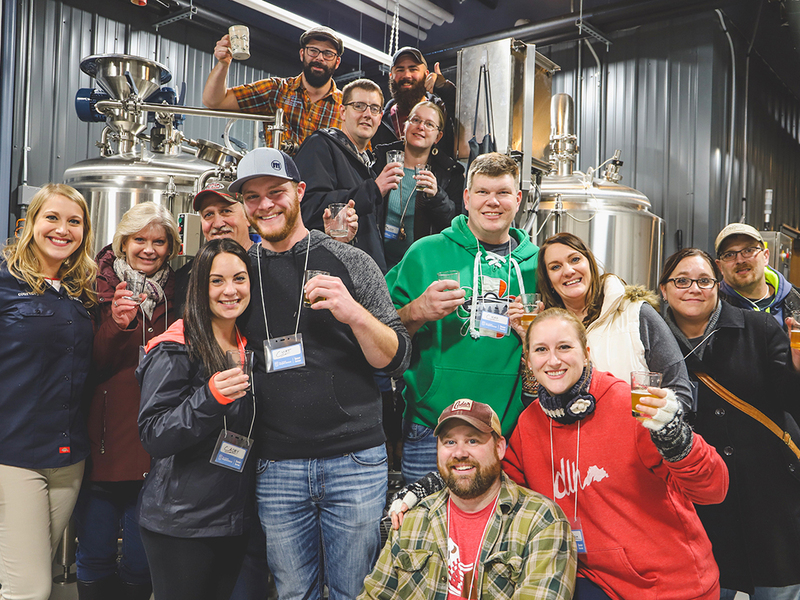 The Lincoln Park Brew Tour focuses on the entrepreneurial energy driving a new wave of artisans & makers in the newly revitalized Lincoln Park Craft District. 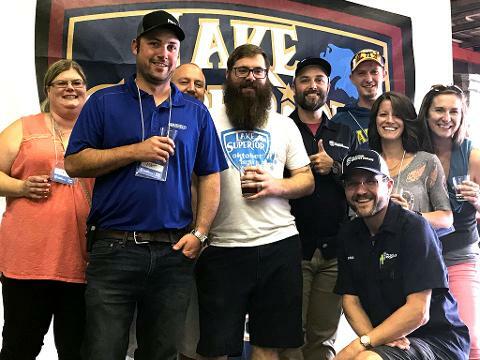 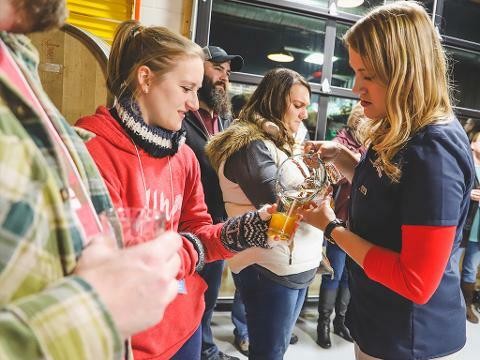 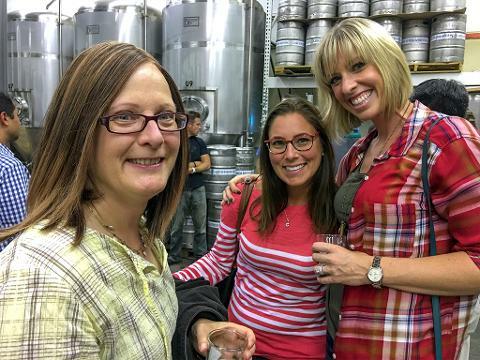 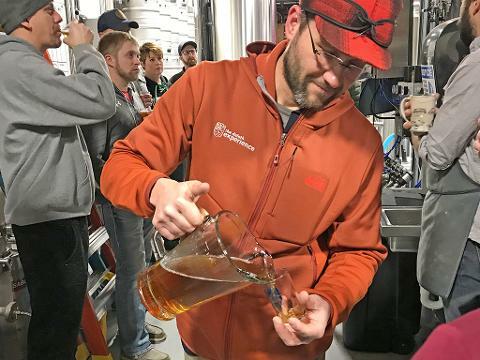 You'll go behind-the-scenes for VIP craft brew samplings at three local breweries - Lake Superior Brewing, Bent Paddle Brewing, and Ursa Minor Brewing - and discover why Lincoln Park is buzzing with energy. 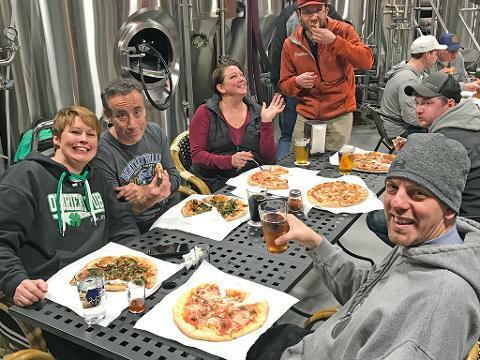 Get the inside scoop on the breweries that have created some of the best beer in Minnesota and top off the night with a delicious handmade Neapolitan-style pizza from Ursa Minor's wood fired pizza oven.